"Nashville is already regarded as the healthcare epicenter of the U.S., but there is a tremendous opportunity here to establish the city as a technology innovation hub as well,” said David Bailey, CEO of BTC Inc, per a press release on the event. 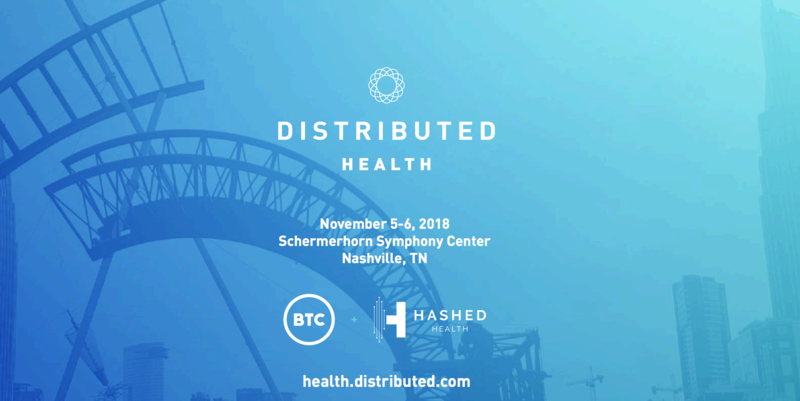 “Distributed: Health continues to provide a platform for the biggest innovators and thought leaders to share their ideas while cementing Nashville's place as the healthcare blockchain hub." Ultimately, the third Distributed: Health is designed to bring together decentralizing technologists with the healthcare leaders who need their solutions most. With more functioning blockchain platforms and applications available than ever, it's sure to take the conversation from theoretical to actionable for countless healthcare providers. For more information and to secure tickets, visit health.distributed.com. 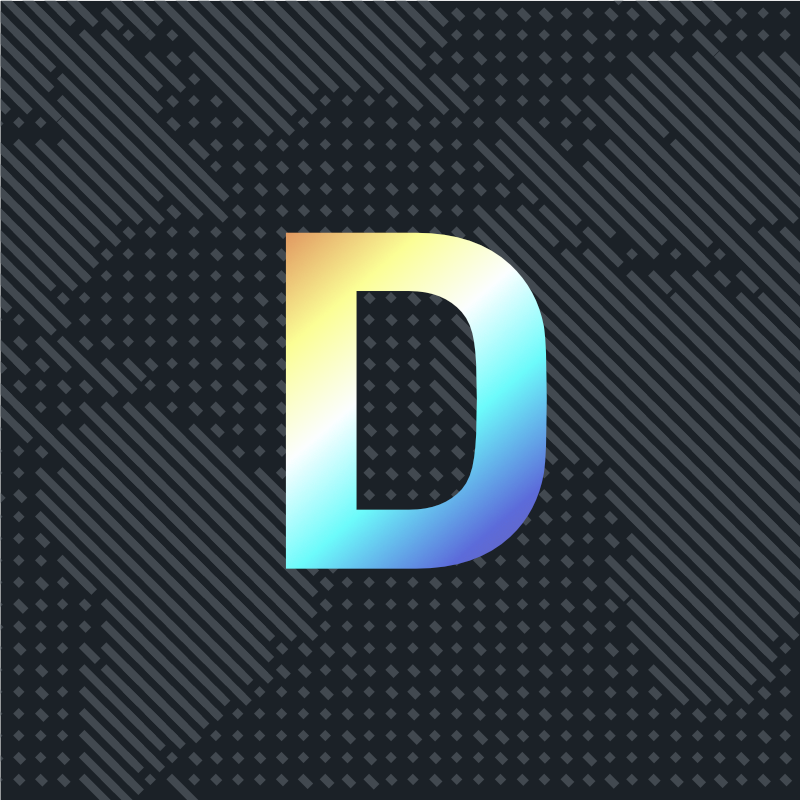 Note: BTC Inc operates both the Distributed Event Series, the organizer behind Distributed: Health, and BTC Media, the publisher of Distributed.com.